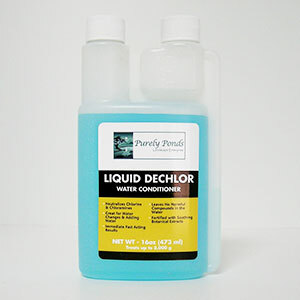 Purely Ponds Liquid Dechlor is designed to produce dependable chlorine and chloramine neutralization, while also binding harmful and insoluble elements common in tap water. 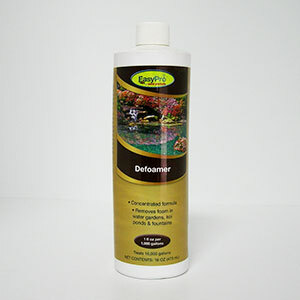 Our liquid de-chlorinator conditioner contains natural soothing botanical extracts to help fish adjust through times of increased stress while creating a safe environment for pond fish and other pond life including turtles, tadpoles and aquatic plants. 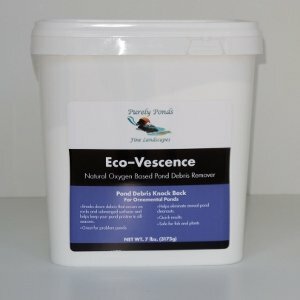 Purely Ponds Liquid Dechlor makes your municipal tap water safe and protects fish from the dangers of chlorine exposure and heavy metal toxicity in new and established ponds. 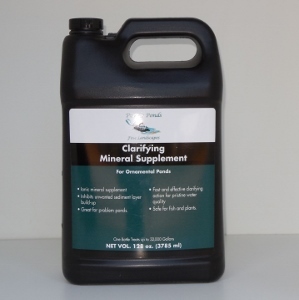 Note: When used to neutralize chloramines ensure that the pond has established biological filtration and/or that you follow up with a Beneficial Bacteria treatment to optimize surplus nutrient absorption. 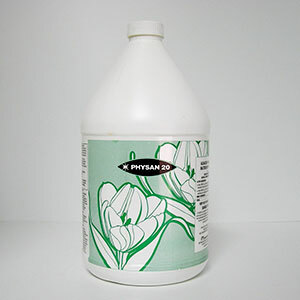 DIRECTIONS: Apply 1 ounce per 1000 gallons around the edges of the pond and in front of your skimmer, so product has a chance to mix through the whole system. Note: If high quantities of Chlorine are present or any Chloramines, treatment quantity can be safely increased to double the regular dosage to ensure that all Chlorine is neutralized and that all Chloramine bonds are destroyed. For optimal results ensure a pH of 7.2-8.9 and proper circulation in the pond via pump and fountain/waterfall and follow up with routine treatments of beneficial bacteria.